Last week I shared with you a free template for a post-event report. This week I’d like to share with you a template for creating an event marketing calendar. This template is a great way to map out how you will promote your event across channels and to different audiences. I most recently used this to develop a marketing plan for the BASECAMP men’s conference. Number of registrations. This helps you look back to see which activities resulted in an increase in registrations. Message. This is where you summarise what you want to say. Audience. This is who you want to communicate with. This is a good opportunity to get specific. Amplify. This is where you can specify any additional measures you’d like to take to increase the reach of the particular message (e.g. Facebook advertisements). You don’t have to use these columns – you can delete or add to them as needed. The dates in the calendar extend past the date of the event itself – to give you space to share the impact of the event once it has happened. Feel free to save this template and use it as many times as you like to prepare your event marketing calendar. In the menu, click ‘File’, then ‘Make a copy…’. Type a name and choose where to save it. 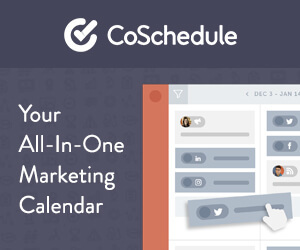 You’re now ready to create your event marketing calendar!